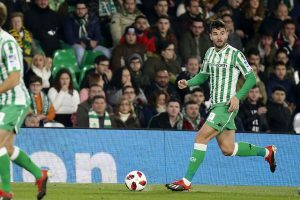 Real Sociedad vs Betis is a game of the return of the second round of the Cup of Kings scheduled on Thursday, is played at 19.30: the probable lineups, things to know and the odds. The first leg is over 0-0 but not for this reason a return without emotions is to be expected. 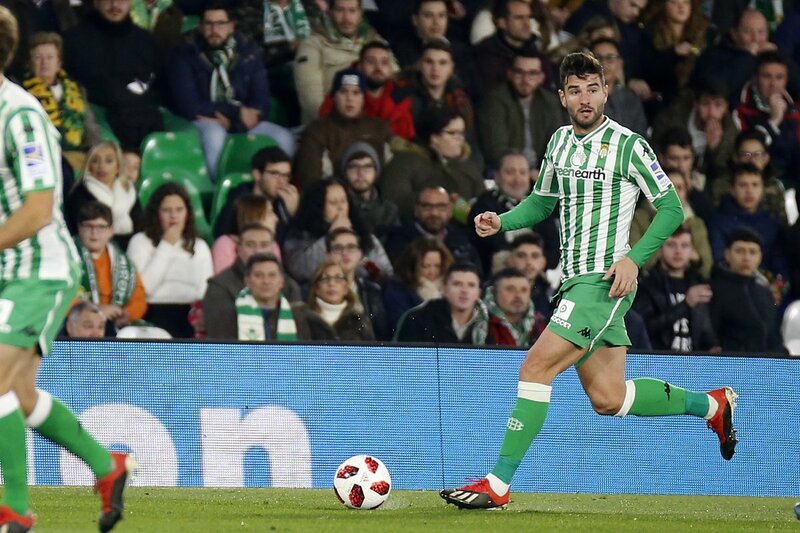 Indeed the result of seven days ago could make the game more fun and open, because a Betis goal would force Real Sociedad to win to pass the turn, given that in the case of a tie with a goal to qualify would be the team of Seville. Real Sociedad has turned with the arrival of the new coach Imanol Alguacil, considering the victories obtained in La Liga in the last two days, the first of which not in any away match but at the Santiago Bernabeu against Real Madrid. The coach has among other things all the pink available, unlike his colleague Quique Setién. If on one hand there should be the possibility to line up the new young Mexican striker Diego Lainez in the current game, on the other there is a considerable number of players absent due to injury. Júnior Firpo, Andrés Guardado and Francis Guerrero will not be in the game as well as Sidnei Rechel and Ryad Boudebouz. These are not unimportant problems for Quique Setién who has to decide whether to play with the four or five defense. The King’s Cup is an important goal for both teams, but Real Sociedad comes in better physical and mental condition than Betis and with the secondary advantage of being able to play at home, which is why he should win or otherwise avoid the defeat in a game where you have to expect at least a couple of goals scored overall. REAL SOCIEDAD (4-3-3): Rolls; Zaldua, Moreno, Llorente, Theo; Illarramendi, Pardo, Merino; Jon Bautista, Oyarzabal, Juanmi. BETIS (4-4-2): Joel Robles; Barragán, Mandi, Bartra, Tello; Lo Celso, Carvalho, Javi García, Canales; Joaquín, Loren.